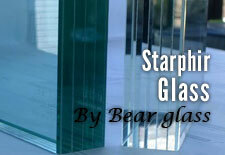 Annealed glass NYC|Bear Glass +1-718-832-3604 | Bear Glass a full glass fabricator in USA. We ship our products in NY, Brooklyn, PA, VA, and throughout the USA and Canada. 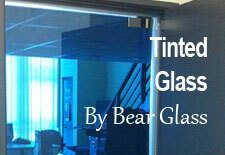 Custom cut glass and fabrication are also available for float glass. 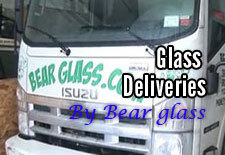 We provide quickest and safest delivery service in NY, Brooklyn and in the USA. 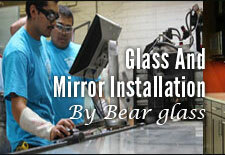 We also do custom cut glass installation in NY, Brooklyn and all over the USA. 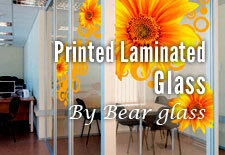 Annealed glass can be machined, drilled, edged and polished. 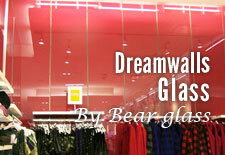 Annealed glass can be used in many situations. 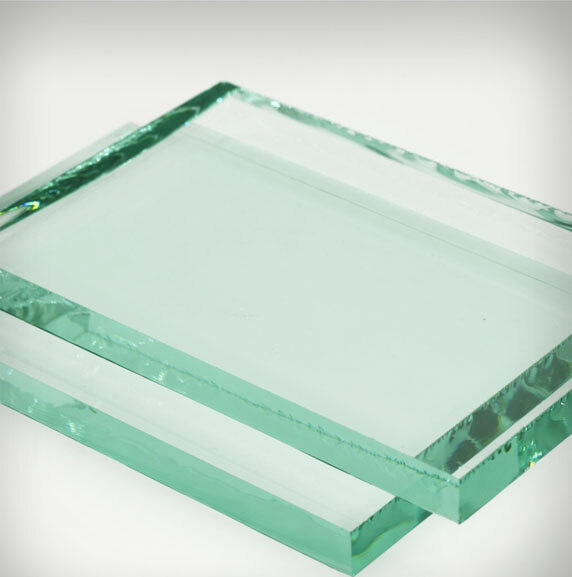 If a window is in a low-traffic area where safety is not a concern, annealed glass may be the best option because it remains cheaper than tempered glass. 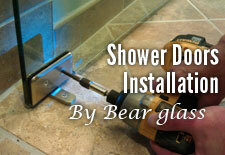 But many states have adopted building codes where tempered glass is required. Float glass is becoming more and more popular in commercial applications as it allows structures to be constructed that give the impression of being outside with the benefits of being inside protected from the elements. Glass is also playing an increasing role in buildings where it provides an attractive and easy to maintain exterior surface. 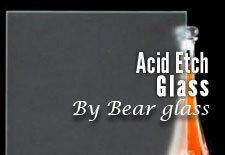 It should be noted that most glass used for this application is subject to a post heat treatment toughening process before use. In this application, several design factors are involved apart from aesthetics. Factors such as light and heat transmittance can play a big role in glass selection as they will influence the amount of heating and cooling that will be required inside a building according to the differences in seasons and climates. Available size: 60"X96", 96"X130", 88"X126"
Available thickness: 1/8", 3/16", 1/4", 5/16", 3/8", 1/2", 5/8", 3/4", 1", 1.1/4"